That means you the customer can place your order, by phone or over the internet by 1pm MST and we will ship it that same day. 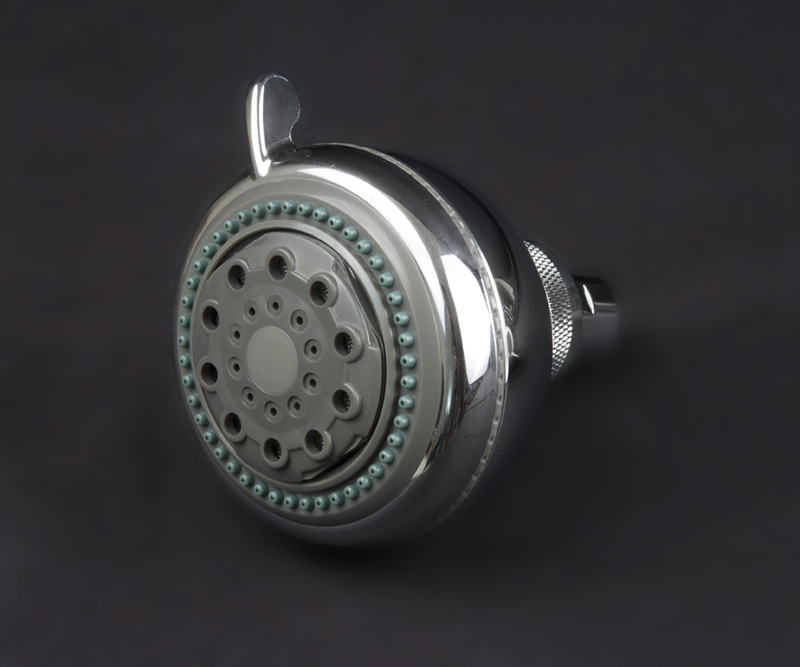 Free Shipping to anywhere in the Continental US with all Shower Systems over $100. 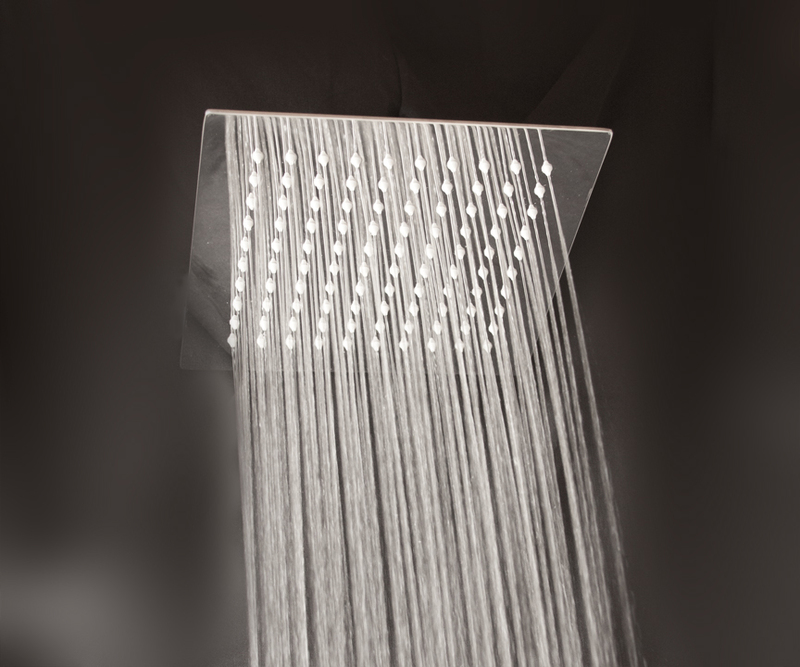 These are our exclusive multiple shower head system designs...you won’t find these anywhere else. Take a look around our site, you’ll be amazed at what you’ll find. And every order is backed by our 100% Satisfaction Guarantee. 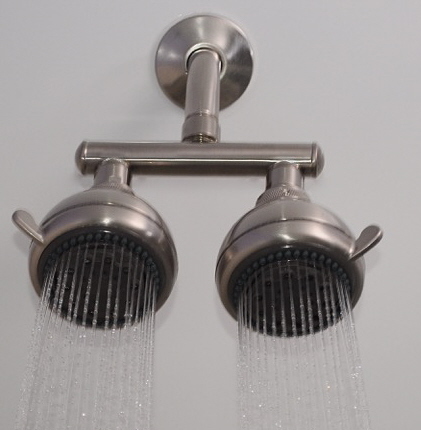 Start your bathroom remodel in the shower, by replacing your old shower head with a luxurious, multiple head shower head, or a great new waterfall rain shower head. You’ll immediately enjoy the results as you wash your cares away. 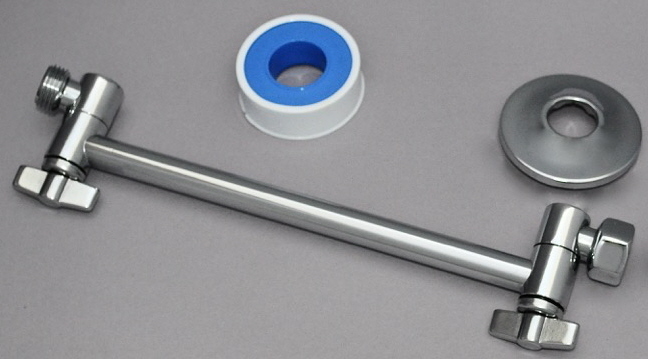 This offers an easy, affordable way to update your bath without the expense of changing the plumbing behind the wall. 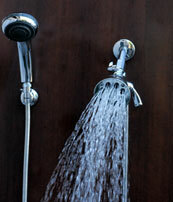 Nothing is more invigorating or relaxing than a shower, if you choose the right shower head. 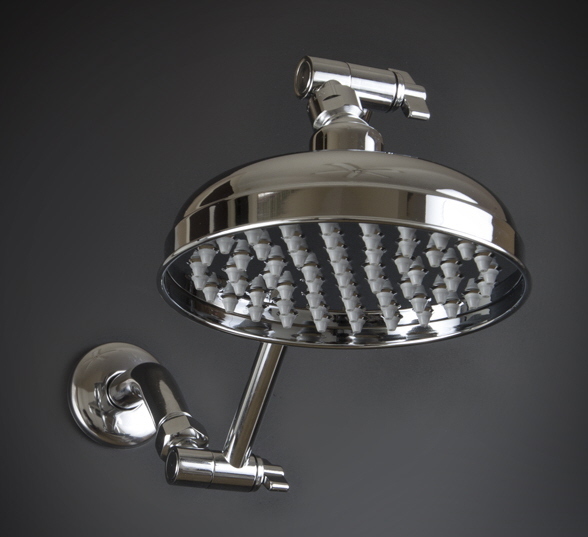 Browse through the site and you’ll find a variety of shower heads and shower systems to coordinate with any bath decor. Hand-held and adjustable spray shower heads from Zoe Industries are some of the most advanced bath products on the market. As a small business we make sure to provide our customers with a high quality, innovative shower head selection all at very affordable prices. 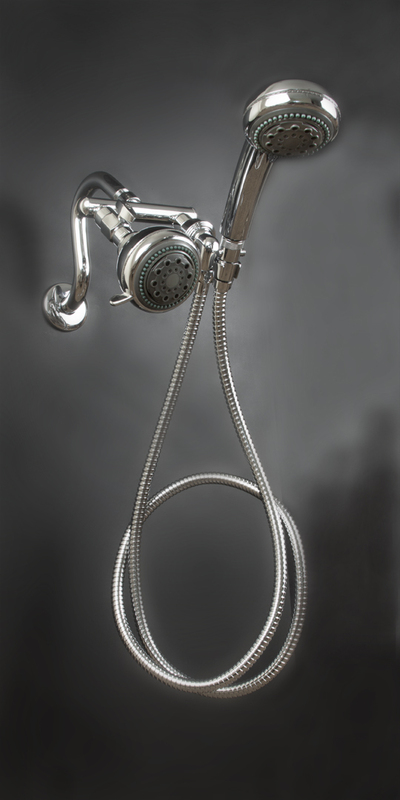 If you're looking for adjustable massage, hand-held, high pressure, or dual shower heads, we have a great assortment in a variety of luxurious finishes: chrome, polished brass, nickel, oil rub bronze. 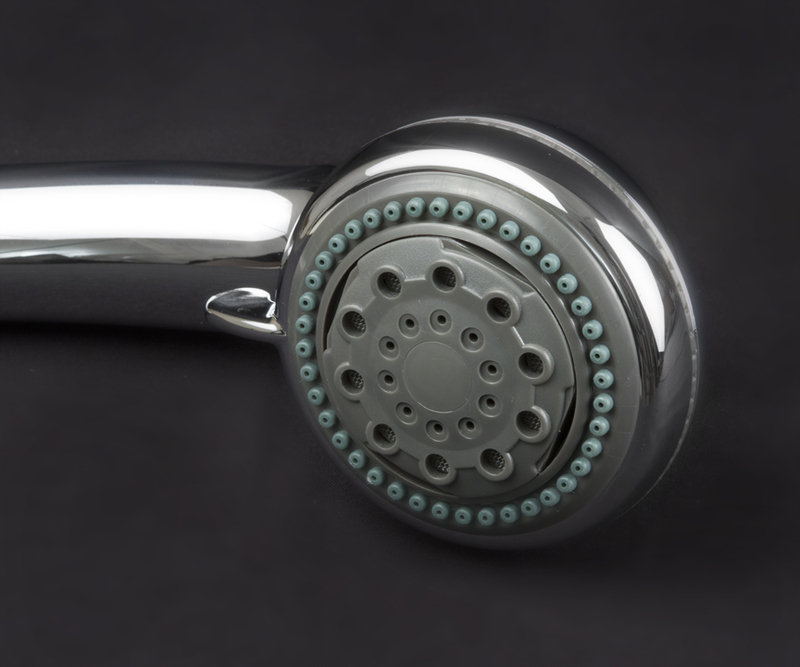 We’re happy to answer any questions you have about our industrial shower heads, give us a call 1.888.287.1757. Zoe Industries is a leading provider of the most heavenly rain, massage, high pressure, and multiple head systems and all of our products are durable and easy to install. We provide the best in luxury bathing experiences, and first-rate customer service to ensure you find the product you are looking for. 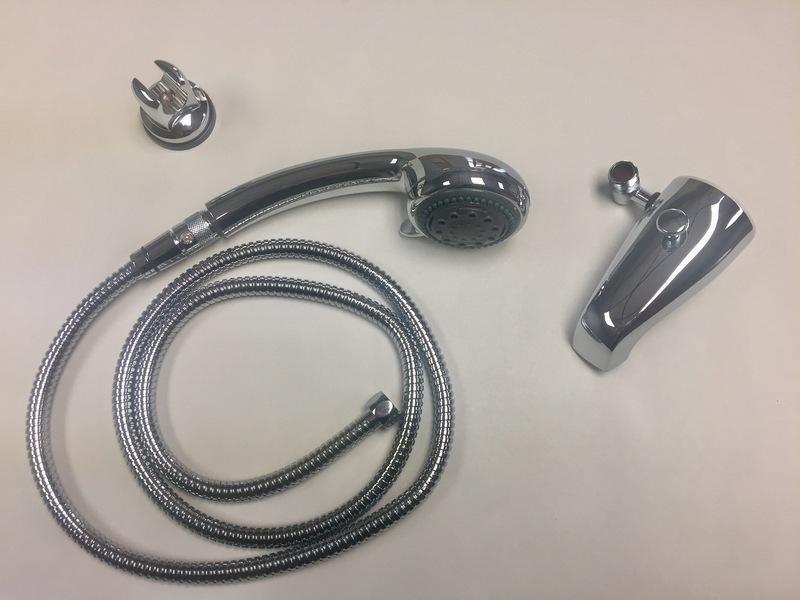 Whether you prefer multiple heads for evenly distributed pressure or a hand-held shower head for ultimate control, we have the shower head you're looking for. Zoe Industries Manufactures Shower Head Systems, Self Pressurizing Handheld Massage Shower Heads, and Large Rain shower headss. 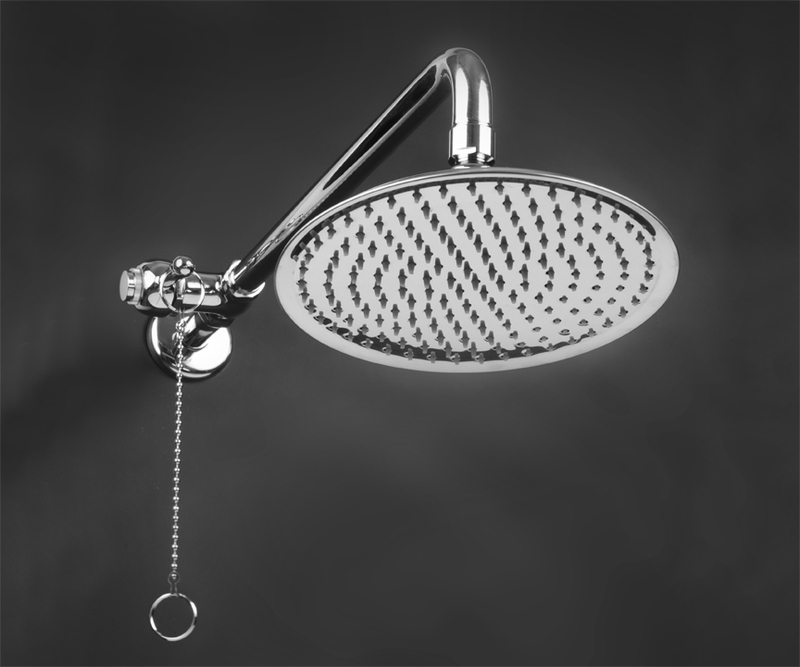 Free Shipping on all shower head systems...Buy Direct. 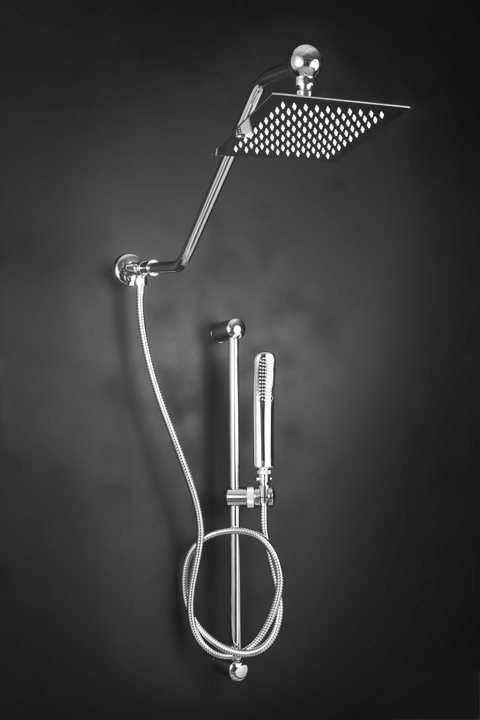 Extraordinary Quality, Best Bathroom Fixtures for high or low pressure Showers.